One of the things I can't live without in my life is my Amazon account. I seriously can't believe I did things any other way. I think of something I need or want and boom, there it is! It's made my busy mama life so much easier, so you can imagine my excitement when I was offered an Influencer page! I was beyond grateful and I vowed to make the best of it. 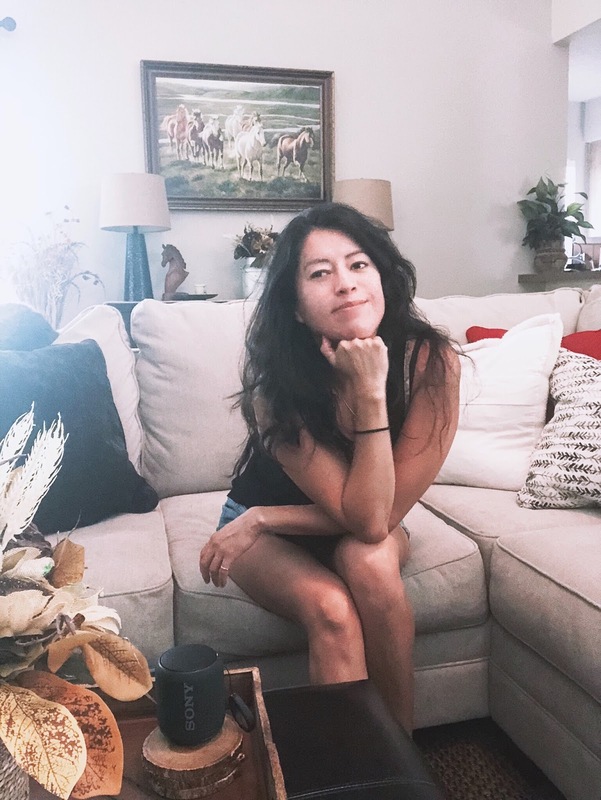 There are some products that have truly made a huge difference in my life and hope I can bring you my honest review and that they may help you the same way they have helped me. As a mom of 3 girls, my life can get pretty stressful and hectic. The one thing I look forward to sometimes is just relaxing with some good music to end the day. 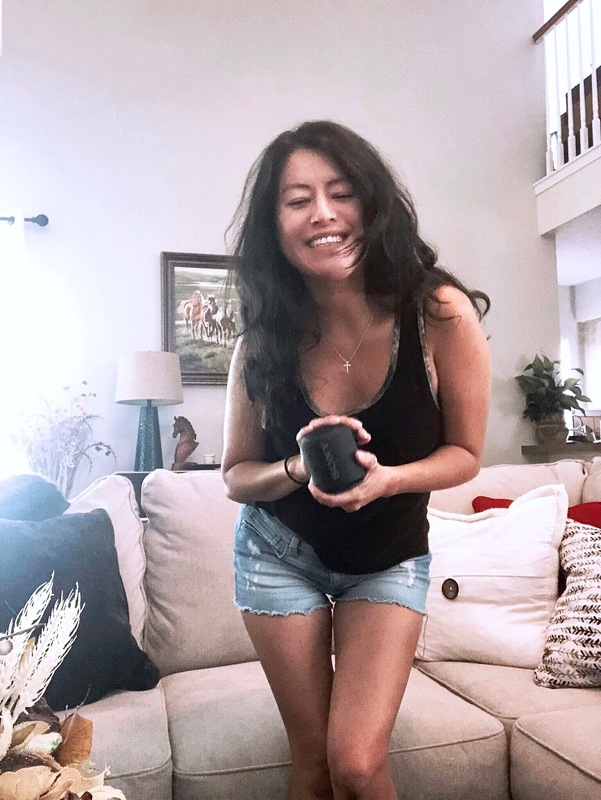 I have been a lover of music my whole life, so naturally this first product review is of a little product that is just too cute and powerful not to recommend. I was so excited when I received a notification of an Amazon treasure truck in my area of this cute little Sony speaker. I already own several Bose speakers so I was immediately intrigued. After all I consider myself a music freak so as soon as I received the notification, I immediately selected my near stop and clicked buy. Good thing too because it sold out almost immediately after. So I could tell by the picture this thing was small, but I had no idea how small it was. Although this speaker is small, it packs a punch. It won't blow your ears out, but it will definitely offer some great sound for a small sized room. I'm not sure why but it has this little ring to carry it with or maybe hang it on something.